Xenon’s integrated dual pump control system is an effective way to manage a range of applications where two pumps maintain the level of a tank, sump, or any type of storage vessel. 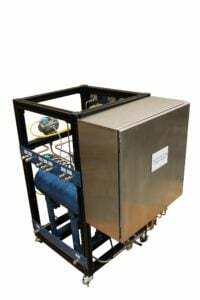 All components are certified for use in Class I Division II hazardous environments and therefore can be installed without a panel purge, saving your precious instrument air resources. The system is configurable for primary and secondary pump operation for even wear as well as simultaneous pump operation to prevent high-level overfill scenarios. 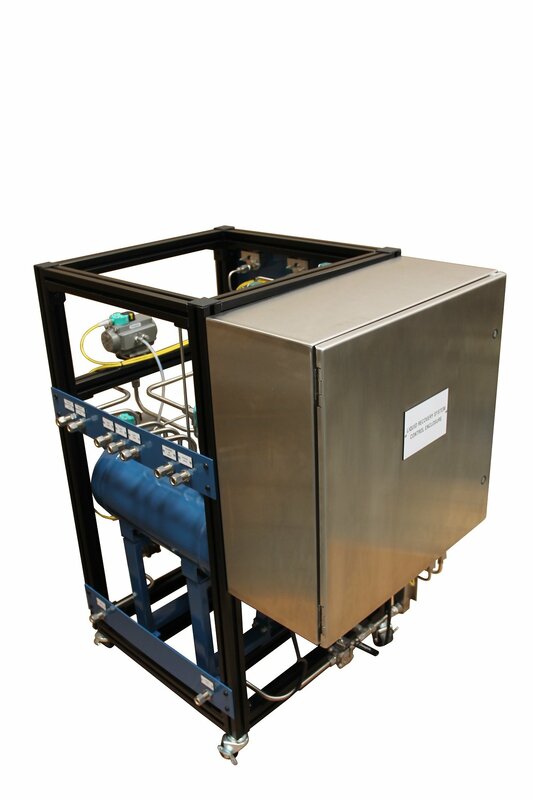 Additionally, when the pump controller is paired with a Rosemount 5302 Guided Wave Radar, it monitors liquid interface for control of oil/water applications or any application requiring interface control. 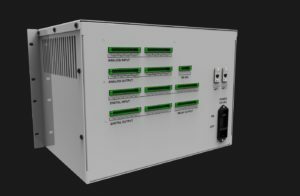 The system’s robust NEMA 4X enclosure ensures long life and endurance in harsh environments. 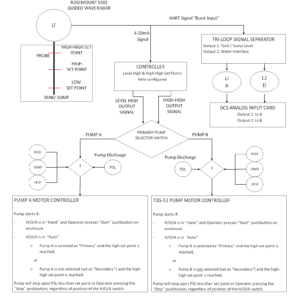 Equipped with analog outputs (using the Rosemount 333 HART Tri-Loop) for external level monitoring and the main controller digital outputs for common trouble and high level alarming, Xenon’s design is the right answer for your pump control application. The system interfaces directly with pump start relays and comes ready for field connection out of the box. Xenon’s knowledgeable applications engineers can assist you with configuration and specification and our field specialists will come to your site for commissioning. 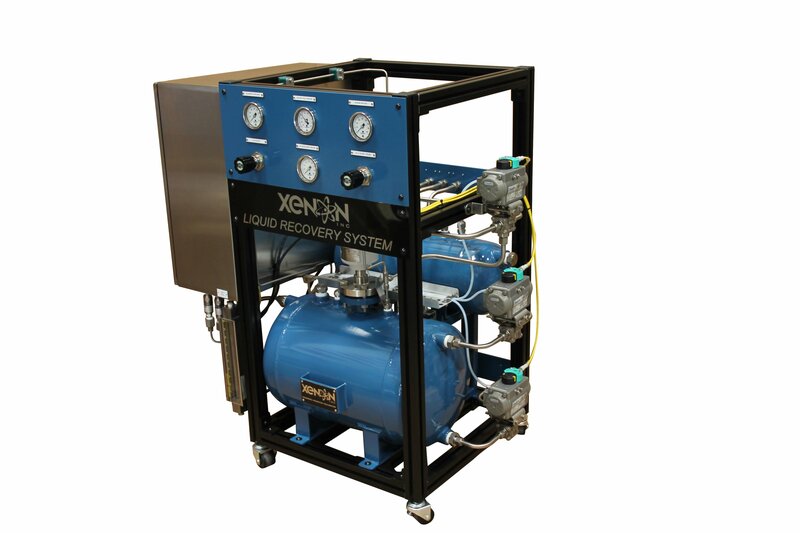 Xenon is the authorized Rosemount Tank Gauging service contractor for the West Coast Region. Contact a Xenon engineer by emailing controls@xenoninc.com or calling 866-571-8595. Xenon is proud to announce receipt of United States Patent 9,228,865 for its own “Multi-Analyzer And Multi-Reference Sample Validation System And Method”. 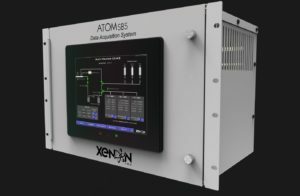 Xenon’s validation system has the ability to simultaneously, or sequentially validate Reid Vapor Pressure (RVP) or other properties of process samples taken from the same, or different sources. 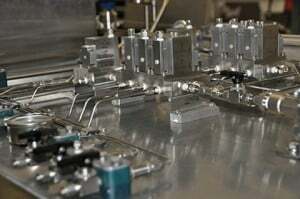 The system is scalable to validate with multiple reference samples to one, or multiple analyzers, and is also scalable to operate multiple streams of a single, or multiple fuels to multiple analyzers. 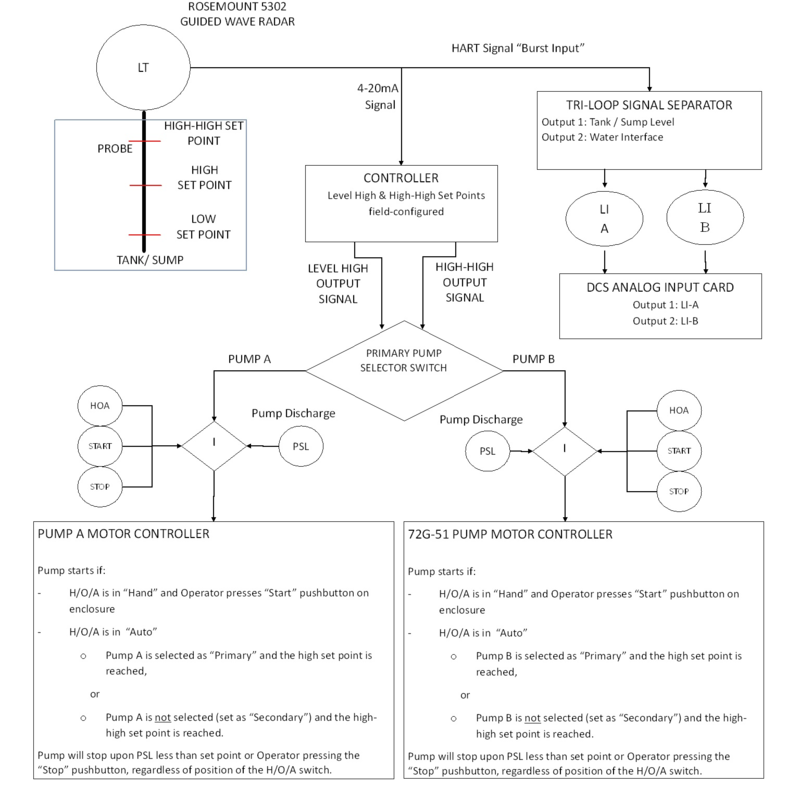 Xenon’s patented validation system is specially designed to be field-installed as an integral component in most process optimization schemes. The system enables installed analyzers to attain their full potential, realizing significant economic credits utilizing effective sample distribution and bias management techniques. Xenon now offers factory authorized Rosemount Tank Gauging services to the West Coast region, including California, Oregon, Washington, Arizona and Nevada. The service broadens Xenon’s capabilities, providing comprehensive Electrical, Instrument and Analyzer services to the refining and petrochemical industry.